Ethan always thought running every day would help him lose weight. But there’s just one problem: he hates running. 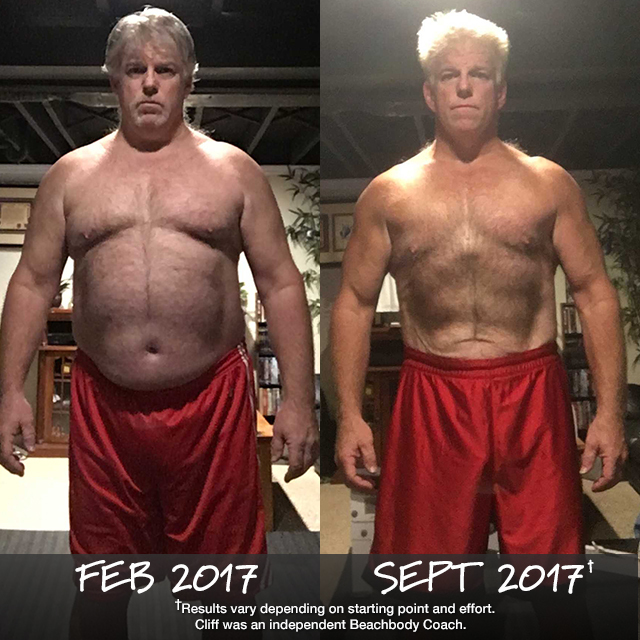 Fortunately, the variety of exercises in P90X and Body Beast kept his interest for years and helped him lose 95 pounds! 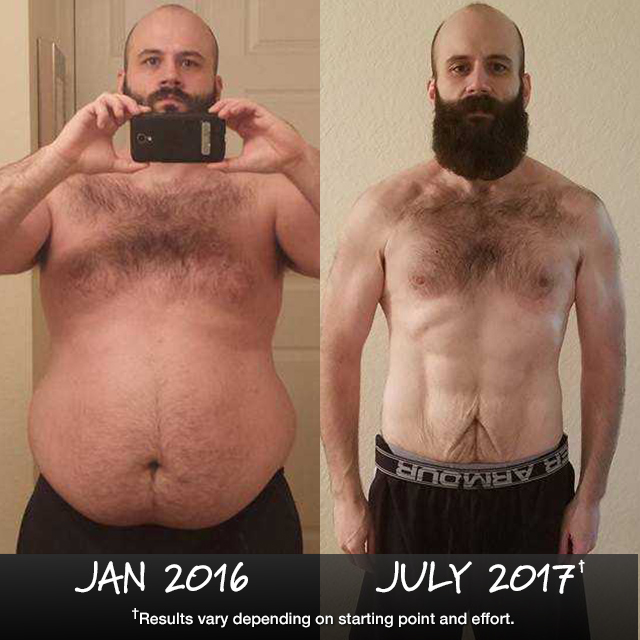 In the time that it took David to grow this epic beard, he completed 6 consecutive rounds of P90X and shed a life-changing 104 lbs.! In just 90 days of Body Beast, Don rekindled the fire in his belly and burned off 51 lbs.! Plus winning a prize of $1,000 — that’s a win-win-win! Each month, we share inspirational stories like this from men in the 50+ age group to show guys like Cliff that it’s never too late to get started. 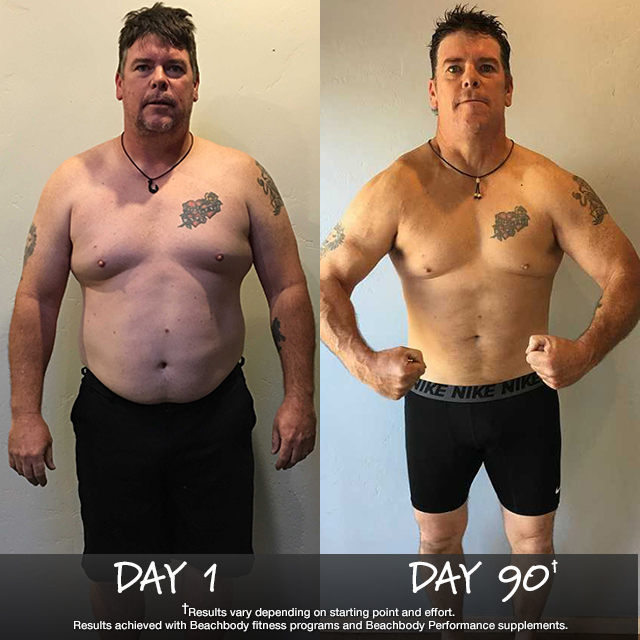 Cliff heard the message loud and clear and committed 100% effort to P90X and Body Beast. 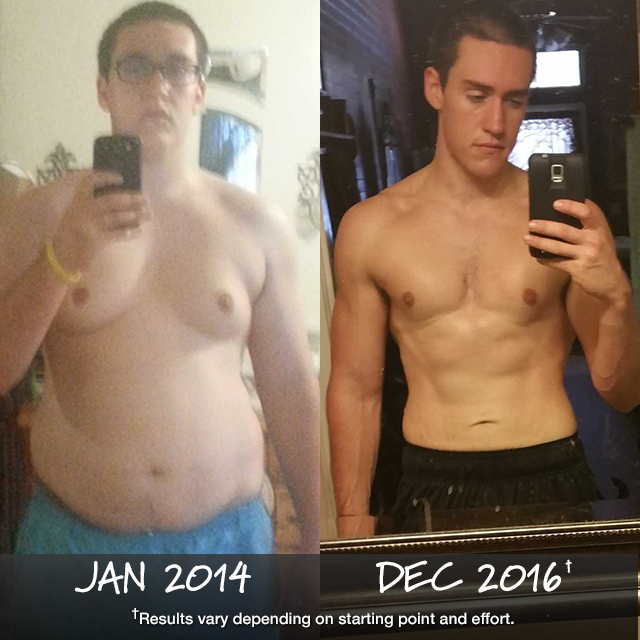 In just 7 months, he lost 61 lbs. and forged his own Success Story!